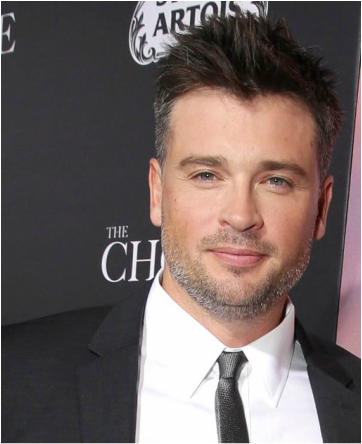 In The Choice, an adaptation of the 2007 novel by Nicholas Sparks, former Smallville star Tom Welling plays Ryan, a North Carolina coastal town doctor who is caught in a love triangle between his girlfriend Gabby (Teresa Palmer) and her hunky next-door neighbor Travis (Benjamin Walker). As is typical of a Nicholas Sparks romance, tragedy strikes, forcing Ryan to put past animosities behind him. In addition to the long-running Smallville, which focused on Clark Kent’s pre-Superman years, Welling starred in Cheaper by the Dozen and its sequel, the remake of The Fog, the football drama Draft Day, and the Austin-shot Parkland.